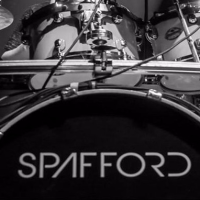 where can i find lyrics to all Spafford songs? @cameronmitchell You can find them at the bottom of each song page here: https://spaffnerds.com/songs. If the fourth icon by the song title is filled in, that means it has lyrics with it.